Here we have a very rare and special car indeed. 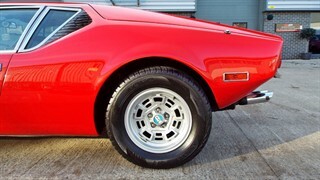 The DeTomaso Pantera. 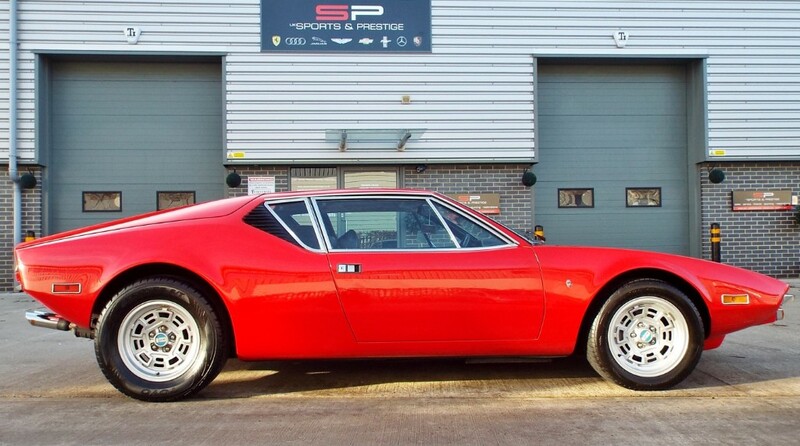 This 70'S icon is one of the rarest Italian super cars you can buy. If you�re looking for a car with style and passion this is it! 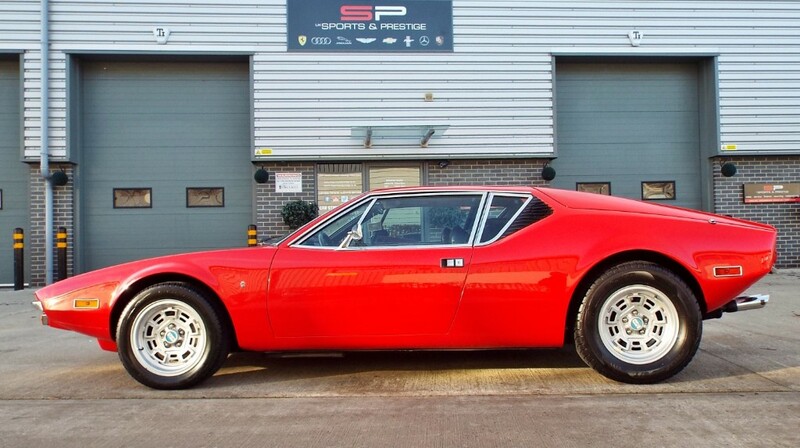 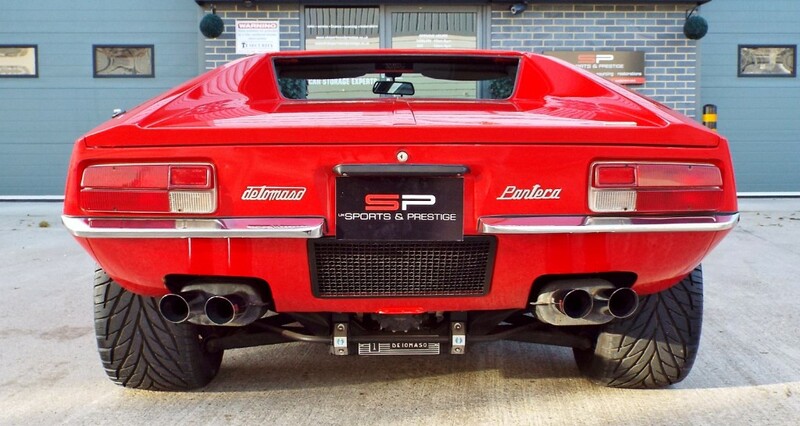 Pretty much this car is in a league of its own and to the rare few who know the brand and history of DeTomaso you�re buying something very special. 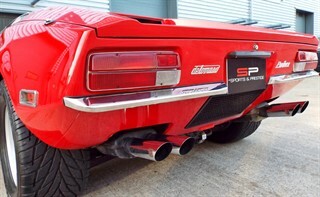 This car is fitted with a Ford 5.8 V8 Cleveland engine. With that match it sounds as good as it looks! The history with our example is it came originally from America then shipped to Jersey and now finally in the UK. Since arriving in the UK our example has under gone a full health check, service plus new front and rear chrome bumpers has been fitted making this car truly look its best. All work was carried out at Three point four the number one dealer/service centre for De Tomaso in the UK. 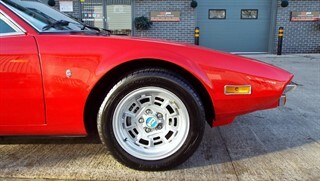 Our example is fully UK registered and ready to use. Benefiting from Nil road found license also. 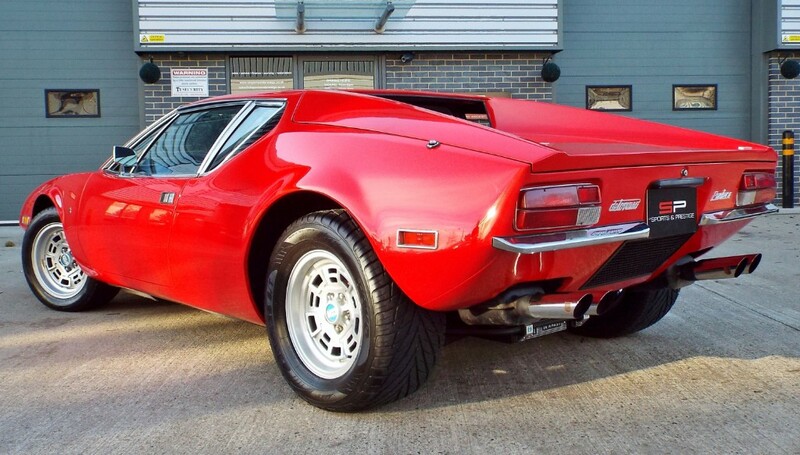 If you�re looking for a rare investment car, we can�t expect these cars to get any cheaper. Long-term examples like this become rarer and i am sure prices will double in the years to come. 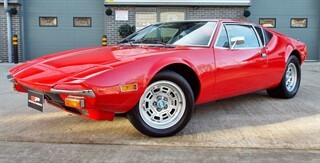 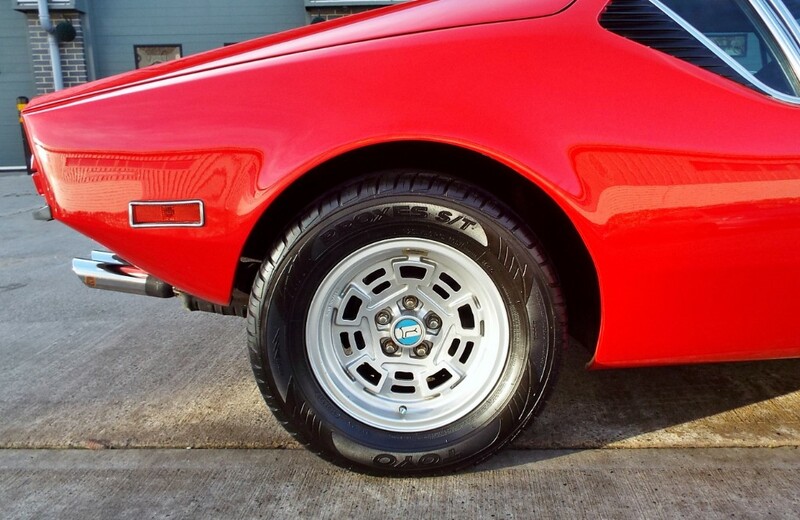 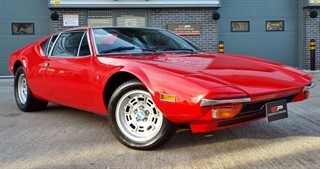 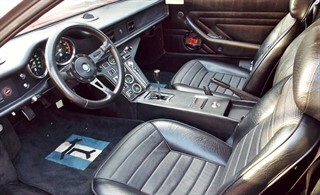 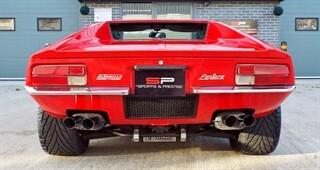 Looking for a DeTomaso Pantera? You�ve found it! 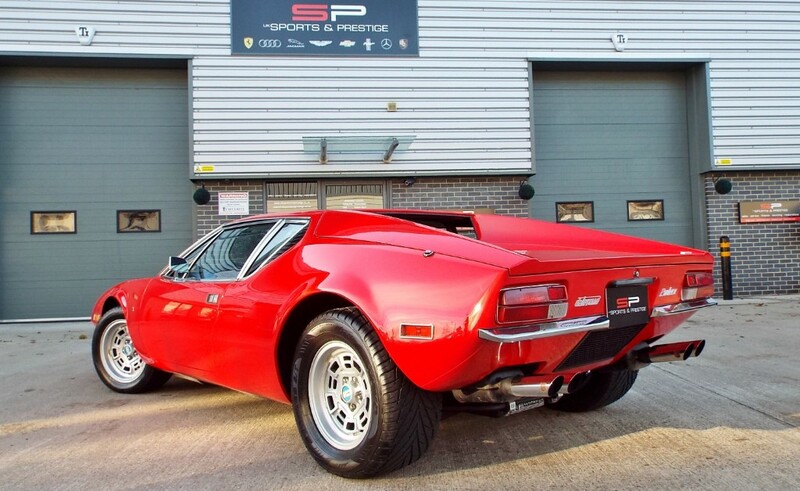 We expect this rare car not to be around for long, so please contact a member of our sales team who can discuss your needs and any questions further. 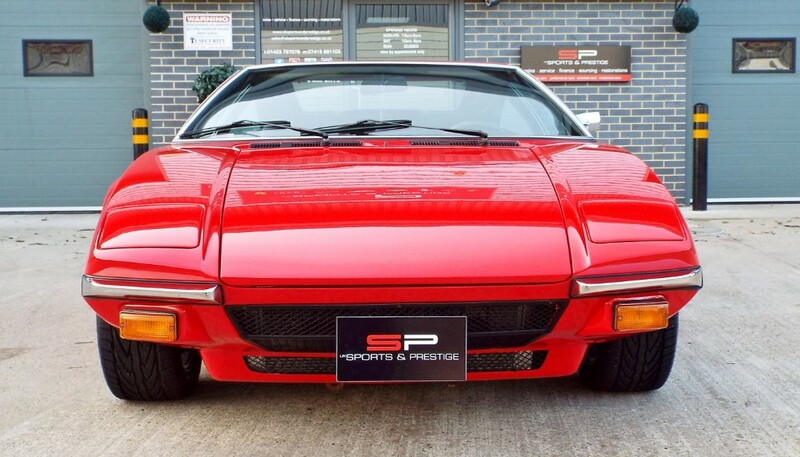 Buy with confidence from the North's leading independent Sports & Prestige car specialist. 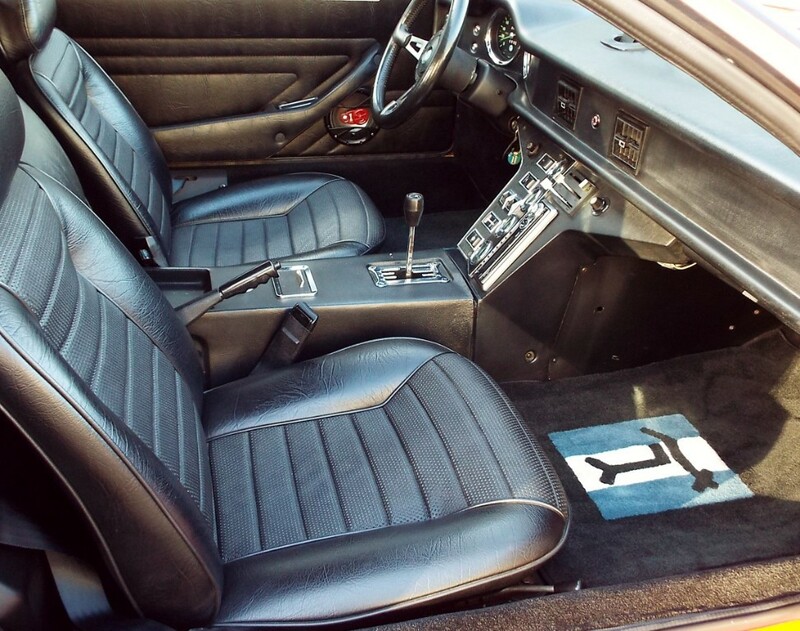 We welcome any Independent inspections and have all facility's available to do this in our heated in door workshops. 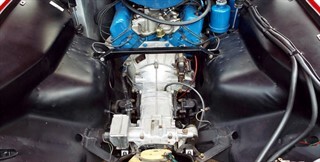 All of our vehicles are prepared to the highest standards by our own expert technicians. Each car must go through a strict and thorough inspection, and any items that require attention either mechanically or cosmetically are taken care of before delivery.